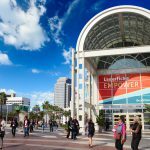 Each year, we host the largest Laserfiche training and networking event of its kind in our hometown of Long Beach: the Empower conference. 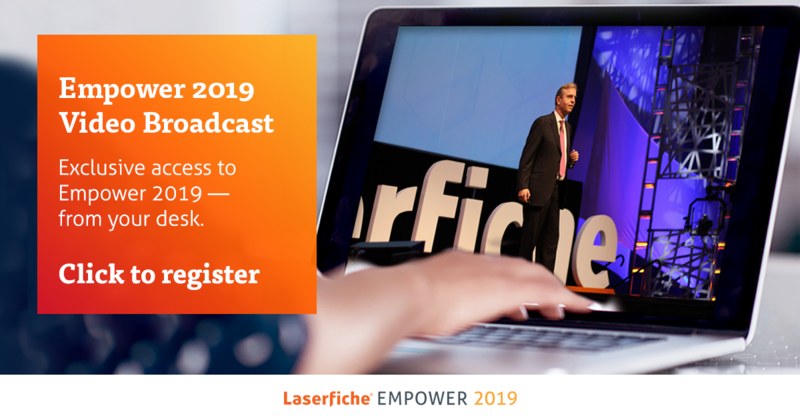 Empower 2019 will welcome over 4,000 Laserfiche users, tech enthusiasts and business professionals to learn from industry leaders, connect with peers from around the world and gain insights on driving digital transformation and shaping the future of work. Empower 2019 will feature a new type of class dynamic for conference attendees: the Run Smarter Theater. Located in the exhibit hall of Long Beach Convention Center, the Run Smarter Theater will feature a variety of sessions tailored to provide attendees—those viewing on the web—with exciting technology updates and entertaining sessions throughout the conference. Visit the Empower course selector see a full list of product demos offered in the Run Smarter Theater. 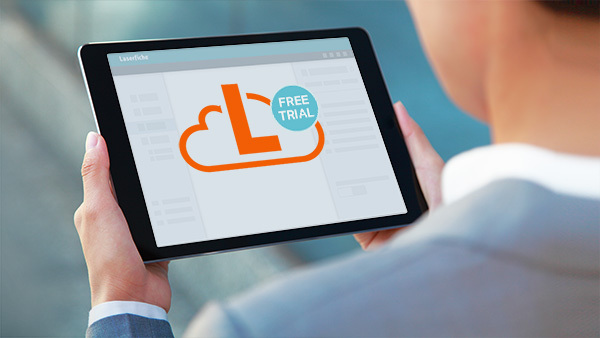 Need to attend remotely? Pre-register for the video broadcast to get your exclusive online access. See more digital strategy-focused courses and reserve your seat here. Register here to watch these sessions right from your desk. Kick-Off and Welcome: Live from Empower! Unable to attend Empower 2019? Would-be attendees can access all of our Run Smarter Theater sessions and the conference keynotes in a video broadcast throughout the week of the conference! Stay tuned to join in the fun remotely.